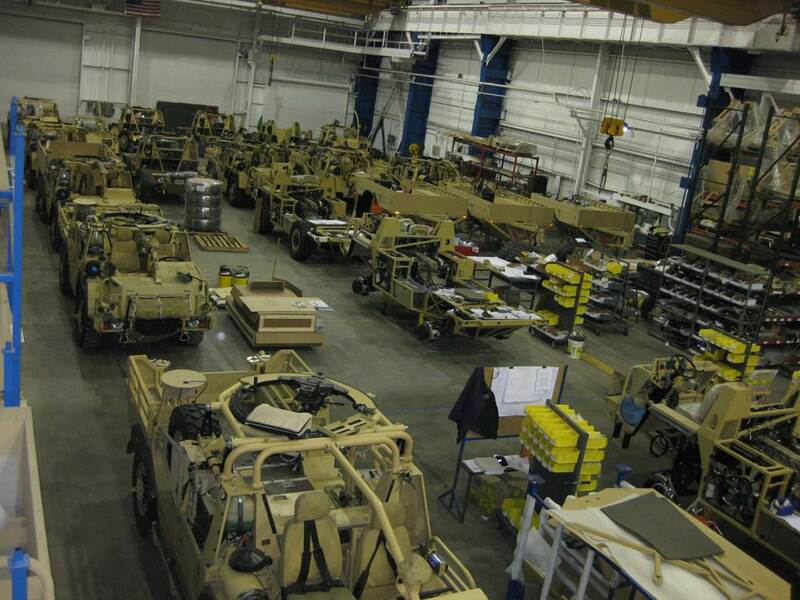 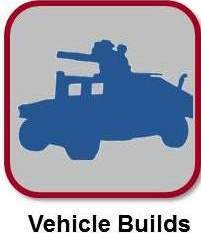 We've been assembling military vehicles and trailers since 2009. 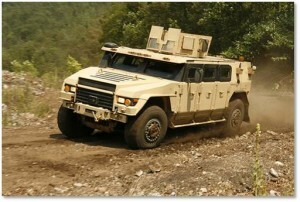 Whether it’s a “ground-up” vehicle build or an armor package install, JWF Defense has the knowledge, aptitude, and past experience required to make vehicle and trailer projects a success. 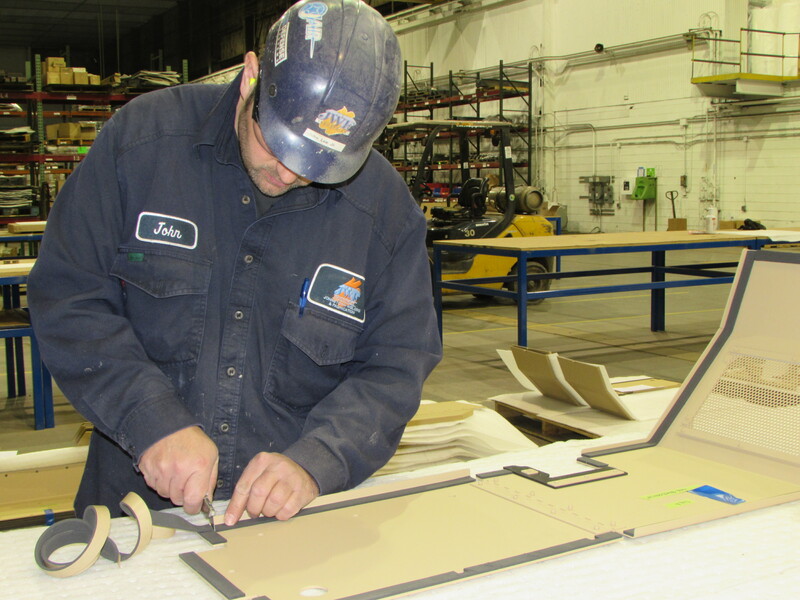 Our program management, traceability, and vertical integration are just a few factors that make it easy to do business with us. 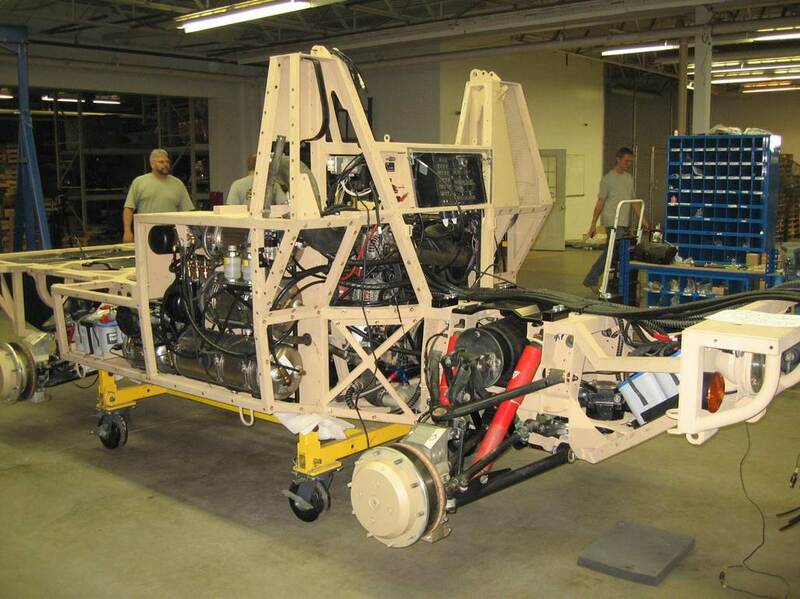 JWF demonstrated our ability to assemble military vehicles from the frame up with the completion of several program in 2009 and 2010. 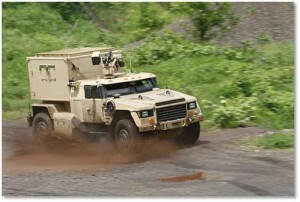 As a subcontractor to Lockheed Martin, we fabricated and assembled the vehicle cab, lower control arms, and numerous smaller parts. 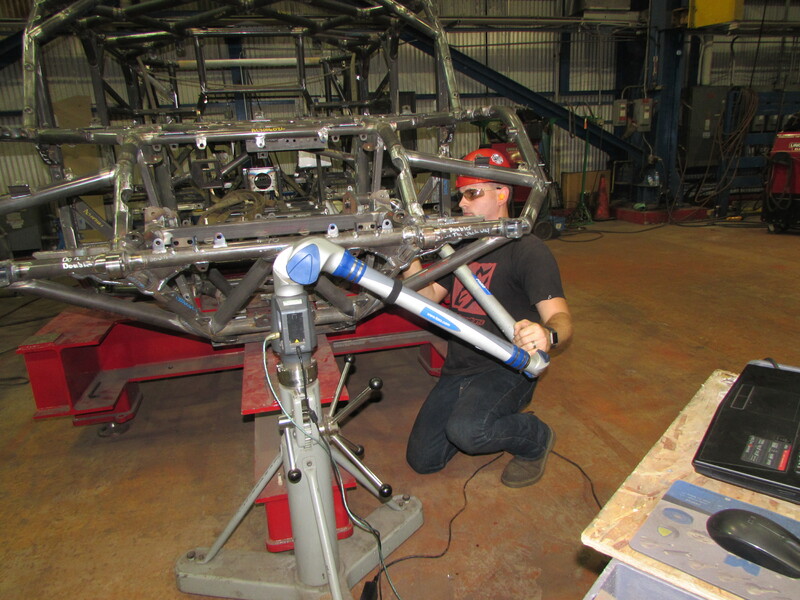 The program also included receiving and controlling the inventory of the entire Bill of Materials (BoM) while also developing the manufacturing plan for the complete vehicle assembly. 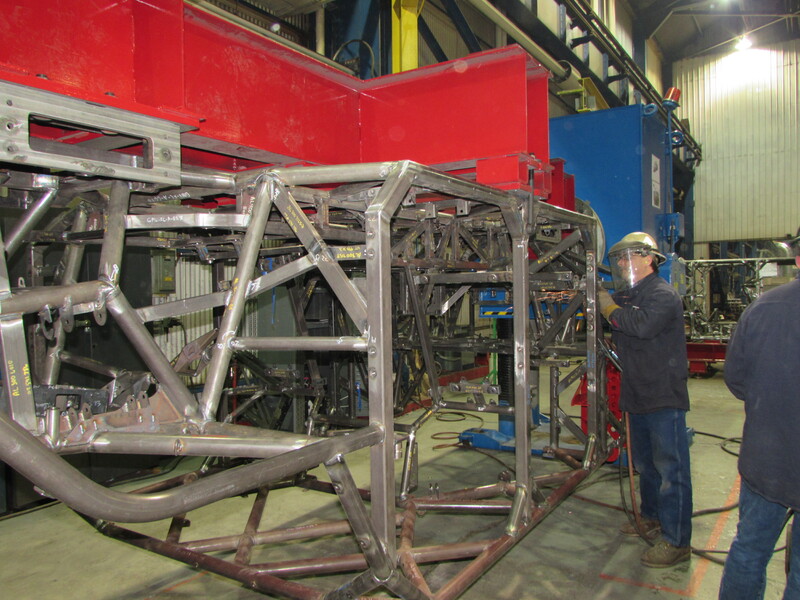 JWF then assembled and tested the vehicles on our mountainous test track located adjacent to our facilities. 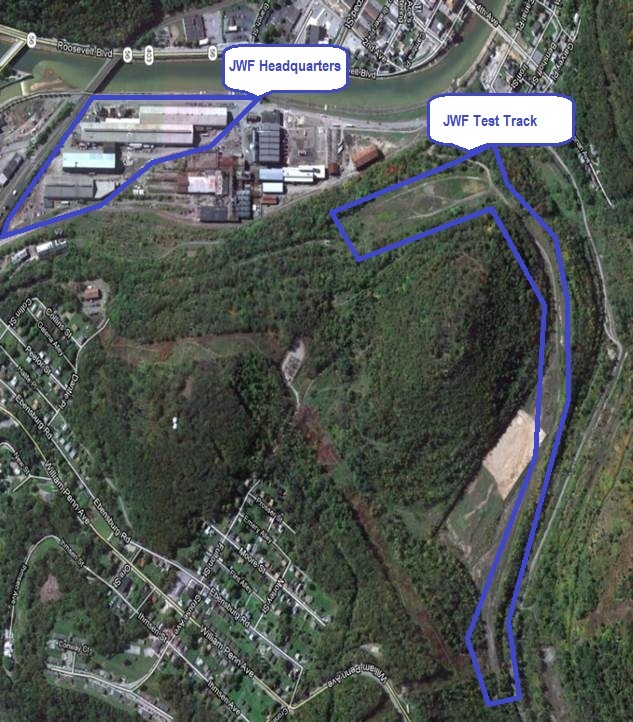 Not only can JWF provide turnkey service for all aspects of vehicle builds and integration, we can also test vehicles at our own test track facility, located next to our Iron Street campus in the rugged hills of western Pennsylvania.